Wilda (Bray) Allen was born March 13, 1924 and departed this life on July 27, 2016 at the age of 92. Wilda grew up in the Canadian Community, but began attending Liberty Center schools in the 8th grade and graduated in 1942. After graduation, she cared for her parents in the Canadian Community. On June 10, 1948 she married Roger Allen and to this union a son Richard Gary was born. Roger and Wilda made their home on a farm west of Leedey. Wilda spent the rest of her life on the farm with the exception of living in Pampa, Texas from 1956-1962, living in the town of Leedey since 2005, and residing in the Vici Nursing Center for the past one and a half years. Wilda’s son and granddaughters were her greatest joys. In the fall of 1975 she began babysitting her first granddaughter. She kept all four of her grandkids until they started first grade. 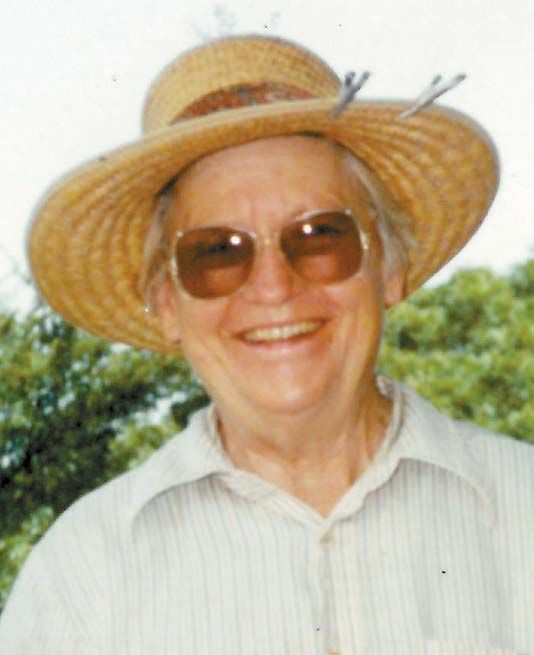 Wilda’s hobbies included helping Roger on the farm, gardening, canning and freezing vegetables, playing horseshoes, playing cards, and painting. She was preceded in death by her parents, William and Pearl Bray, her husband Roger of 66 years, and her 10 siblings. Wilda leaves to cherish her memory son and daughter-in-law Richard and Charla Allen of Leedey; granddaughters Richalle Cicioni and husband Jason of Cortland, NY, Richanne Kegans and husband Travis of Farmington, AR, Alicia Stotts and husband Jimmy of Wellston, OK, and CharLee Allen of Yukon, OK; six great-grandchildren Raylee and Tait Kegans, Anthony, Isabella, and Marcus Cicioni, and Olivia Stotts; nieces, nephews and friends.